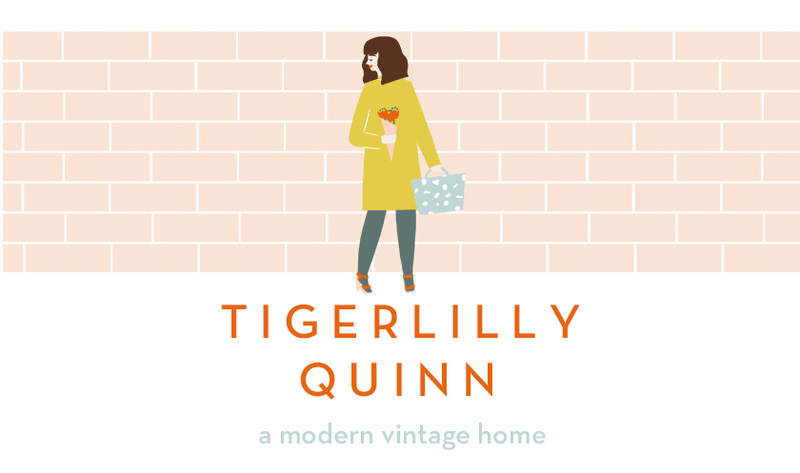 Tigerlilly Quinn: Motherhood, Kindness PLUS win a year subscription to Mollie Makes! 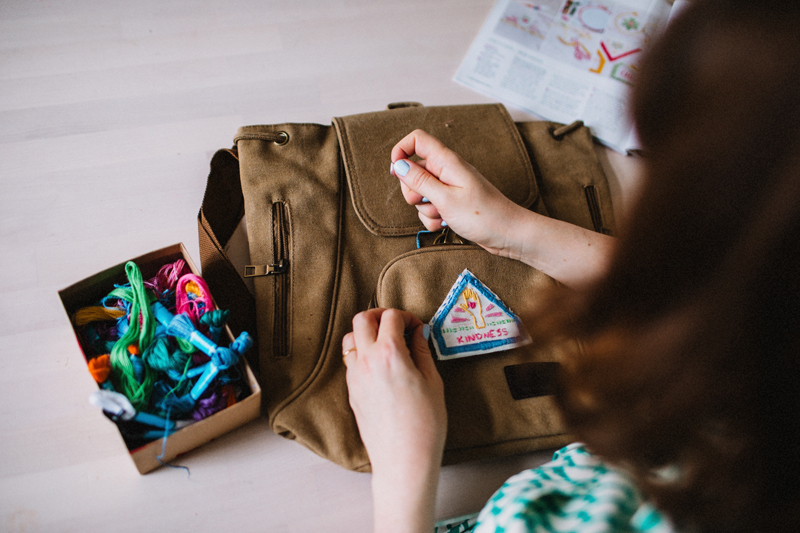 Motherhood, Kindness PLUS win a year subscription to Mollie Makes! I've been a mum now for the grand old amount of five and a half years and yet I still feel like I'm learning something new about it almost daily. I still feel humbled and amazed by my children, I still feel frustrated and overwhelmed and I still feel surprise at just how much joy they bring into my life every day. 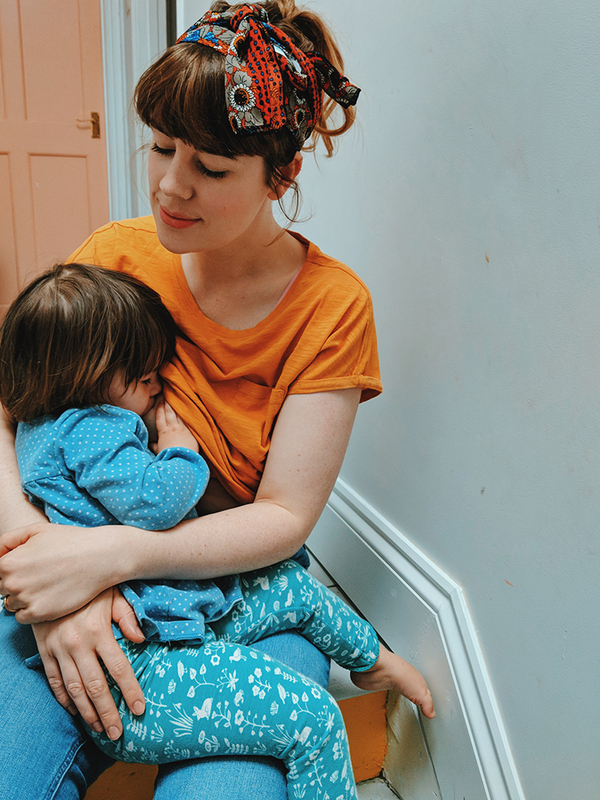 Sometimes the days feel so long and motherhood feels undervalued, and sometimes I feel like I'm so ridiculously lucky to be living this role that I could just burst. Whilst we don't go in for many holidays (Tom will point out that it's probably been longer than five years since I got him a valentines present for example) I feel like Mothers Day is a big one. I'm not saying that I expect my family to go all out on gifts or anything (a cup of tea and some flowers and I'm a happy mum) but I do feel like it's a day that should be about me, ha! 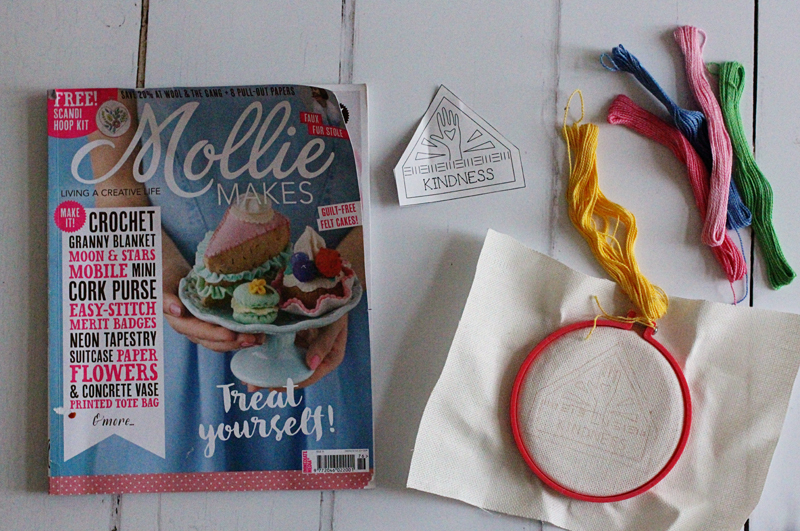 I'm working with magazine.co.uk in this post to giveaway a years subscription to Mollie Makes (my magazine of choice) which I think would be such a lovely Mothers Day gift don't you? 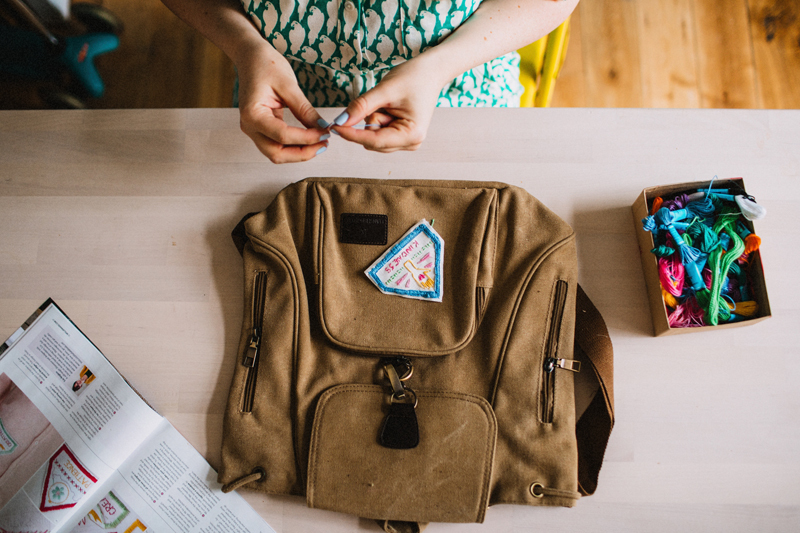 When I received this months magazine I asked Wilf if he'd like to pick out a craft for us to do together, he loved the idea of these patches and I thought it would make for a sweet project. They look like badges you'd get in a club like scouts but they are messages like 'creativity' or 'kindness'. 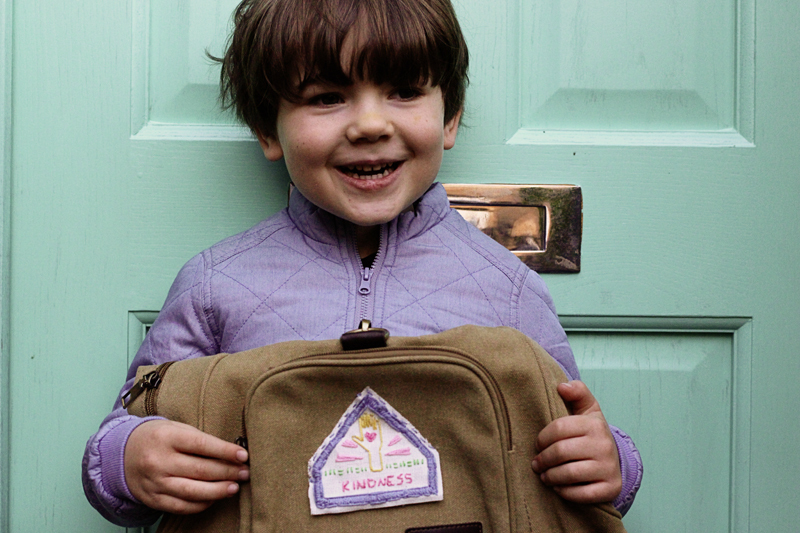 Will declared that he would like a kindness patch for his back pack and as it was a bit of a complicated one for a five year old I happily took on the task of making one for him. It's been SO long since I've done any kind of hobby where I made something with my hands and I didn't realise until I start just how much I missed it. 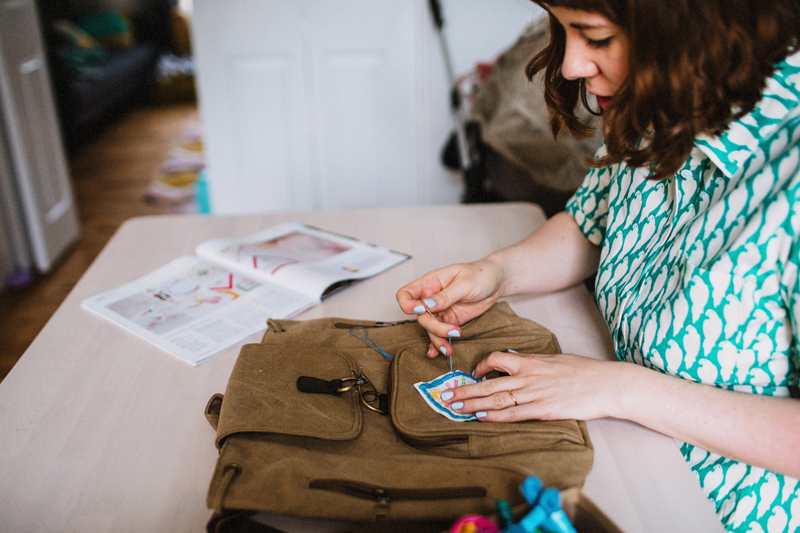 Long time readers of this blog will know that 'back in the day' I used to make all sorts of bits and bobs on here and leafing through Mollie Makes has made me really keen to make sure I make time to do more crafty things again. It's so therapeutic just putting thread to material in the evening whilst Tom and I catch up on box sets! And here's the finished article! As you can see my lovely little five year old buddy was over the moon! He keeps asking what he need to do to get his next patch. I love that he chose 'kindness' as I feel like being kind is just about the most important thing you can do and the fact that he wanted to celebrate that made me just swell with pride! 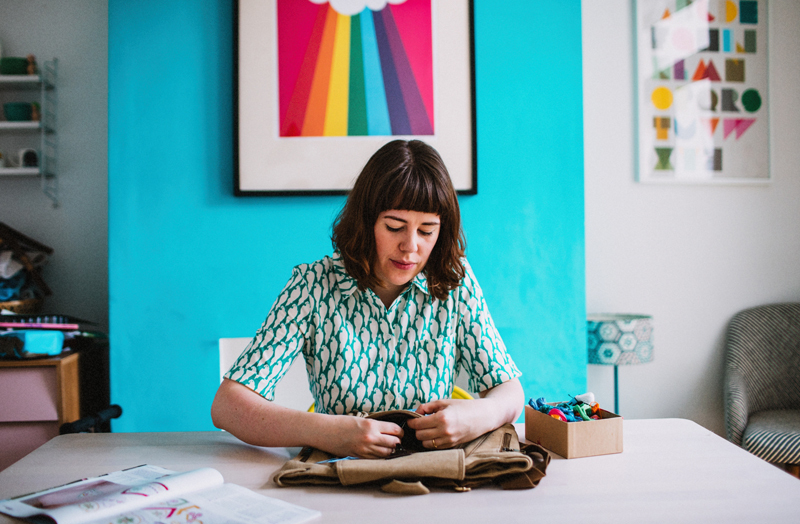 I'm so excited to be giving away a year subscription to Mollie Makes on behalf of magazine.co.uk. All you need to do it enter the rafflecopter widget below and I'll announce the winner back on this post in two weeks time. Good Luck! Aww look at him! So cute! Thanks for a fab giveaway! What a lovely thing to make. :) Thanks for the chance! I've been thinking about making these! They are so cute. I run a Girl Guide unit and so I still have lots of badges from that! 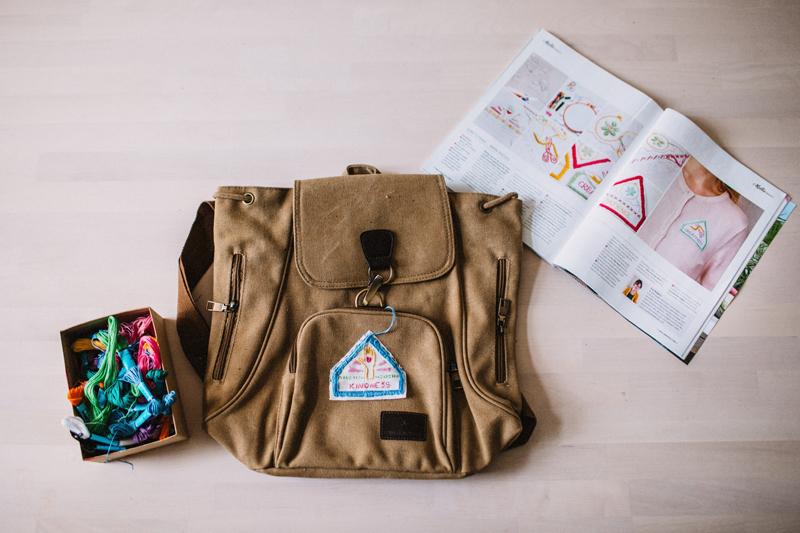 I love mollie makes and a subscription would be amazing! I love Mollie Makes and Simply Crochet. What a lovely idea! Mollie Makes is a great magazine. 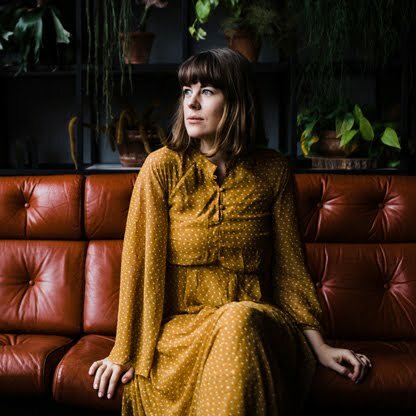 I subscribed to Molly Makes a couple of years ago and that is certainly one of my favourites. I also like any sewing, knitting, cake-decorating magazines and tend to purchase any I like the look of each time. This would be a great prize to win , I love reading home magazines to give me ideas on how to decorate my home. I love Mollie Makes, Style your Home, Elle Home - any craft or home magazine really! I love a good craft magazine, my favourites are Papercraft Inspirations and Mollie Makes. I love Living Etc and Homemaker magazine as well as Mollie Makes! I love a craft magaizine, or a dedicated crochet magazine. I pick up Mollie Makes, Papercrafter and Simply Knitting (not every three each month). I like discovering new magazines with fresh ideas and that are full of inspiration, crafting magazine top my list followed by home decor & lifestyle. Molly Makes is great! I've just taken up knitting so I'm obsessed with knitting magazines. Vegan Life magazine. Looks like a great magazine I've never heard of! I liked Mollie Makes which I did get for a while but can't afford it now. I tend not to buy magazines. My Nan got me doing the puzzles from Take a Break at a young age so it's become a habit to buy it now! So that was half term!